Can cheap jeeps be found anywhere these days? The answer is...absolutely! Cheap Jeeps: For Sale?...For Real? 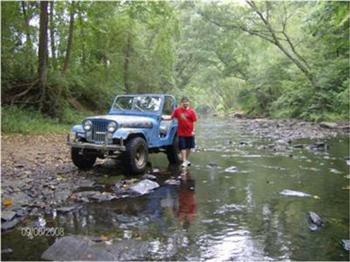 Casey's 1977 CJ5 "1 Grand Renegade"
***We Love to Hear Stories about Cheap Jeeps (even though we get a little jealous). Have You Found a Jeep For a Song? Do cheap Jeeps really exist in this day of inflated everything and overpriced anything? finding good used Jeeps for sale is not only possible but not that difficult to do...that is with a little patience and research. So how do you go about finding a good used jeep at a relatively low price? I have come up with a few of my own personal strategies for getting the best deal on a cheap Jeep and it requires some basic steps you must follow to get the most for your money. Examples might be any Wrangler (in decent condition) within the past 10 years or so...or a highly popular model like the CJ7 or the (getting rare) CJ8 Scrambler. Old Willys military and CJ models in decent condition might also be out of the "cheap Jeep" category due to their "collectible" status. Secondly...you should have a good idea of WHY you want a Jeep in the first place. Are you wanting a second vehicle for work? Are you needing a hunting or farm vehicle? Or do you want a project vehicle to build up for off road use, camping trips, desert exploring, etc? Also, remember that most older Jeeps (especially the "universal" styles) provide progressively LESS creature comforts the older they are. Third and finally...you will need some basic (or more) mechanical abilities because cheap Jeeps will (notice that I didn't say "might") need fixing up and repairs. The degree to which your cheap Jeep will require repairs can vary greatly...but don't disregard a "fixer upper" if you can do most of the repairs yourself...and...of course you enjoy working on your own stuff. This is where your research and study of the used Jeep market is critical to finding that Pearl among Pigs. The more time and effort put into narrowing down your choices will get you the best deal and potentially loads of fun. Okay...then where can you go to get "comparisons" and do research without spending loads of precious time running all over the place? craigslist.org easy to narrow your search down to your preferred city, town or region. (Can find very local or nationwide results). Also, CraigsList may have a better selection of really cheap Jeeps listed. 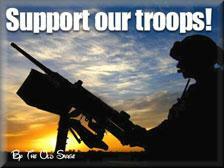 ebay.com (eBay Motors) good listings of all kinds of Jeeps, Jeep parts and equipment. May have to search a little harder to find really "cheap" deals especially due to the Auction types of sales on the site. Note: People often overbid in auctions which may be good for the seller, but not necessarily for the bargain hunter. 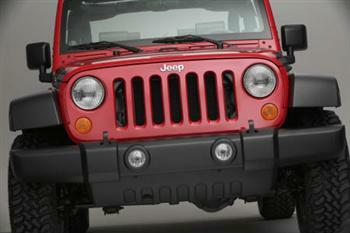 autotrader.com another good source of local used Jeeps for sale in your specified location. You may have to block out the "dealers" listings to find good cheap Jeep deals. 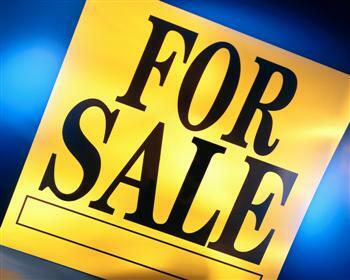 (Dealers must mark up their vehicles to make the kind of profits they need to stay in business...therefore, your best bet is to find an individual who wants to sell his Jeep because he needs the money now for something else). So there you have it. Good used Jeep deals are still alive and well. Take your time, do your homework, and shop wisely. Discover All Bargain Jeep Ratings..
As a matter of fact I will tell you some of my picks for "Best Cheap Jeep Deals" using the strategies I've given you above. The best deals in 4x4 Jeeps are the Cherokee XJ (preferably 1991 through 2001 because these have the High Output 4.0L engines) and (yes) the Grand Cherokee (1993 through 2004 because these have the solid front axles). I have seen a good number of these Jeeps from about $1000 to $3500 in running condition. 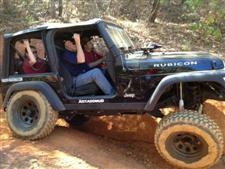 Some were modified for off road (be careful with these due to probable abuse) and many were bone stock. They are usually high mileage Jeeps, but the 4.0 liter motor (most common) is well known for its great endurance if properly maintained at all. There were also a lot of Cherokees made over the years (1984 through 2001) and the Grand's are still being produced. Another Jeep that has been a good bargain is the Wrangler YJ (with the rectangular headlights) from 1987 to 1995. Although the word has been out for awhile now and they are becoming quite popular...meaning the prices are going up...bargains can still be found. And I will leave you with one more cheap Jeep type that can be found for a song...the older Jeep Pickups such as the J10, J20, J2000, J4000, Gladiator, Comanche, etc. You may find a bargain Jeep that suits you in a more popular model..and I hope you find what you want...because when all is said and done...a good deal happens when the seller and the buyer are both quite satisfied. Have You Ever Found A Cheap Deal on a Jeep? I love stories about how people found great deals on their Jeep(s). I've included one myself...but I've talked too much already. I invite you to tell how you got that "cheap Jeep" deal and what you did with the Jeep after you bought it. It's easy, free and fun to do. What Have Other Visitors Said? My Willys and J10. Cheap Jeeps are still out there! Cheap Jeeps are certainly still around. I love bargains and finding bargain Jeeps has been fun...I started with a number of Brand X 4x4's...but found Jeeps to be the best...so...check out how I got started Loving Jeeps! 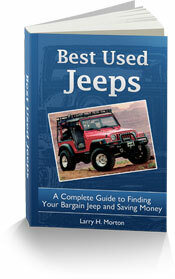 You've found a good deal...now find out how to buy that Used Jeep!